It is an inherent need and desire to look good and feel wonderful. However, daily stress, pollution and the natural ageing process can take a heavy toll on our hair and skin. Across the world, we are witnessing a return to natural, organic solutions for our hair and skin care woes as we genuinely crave to reduce the chemicals we have to use. 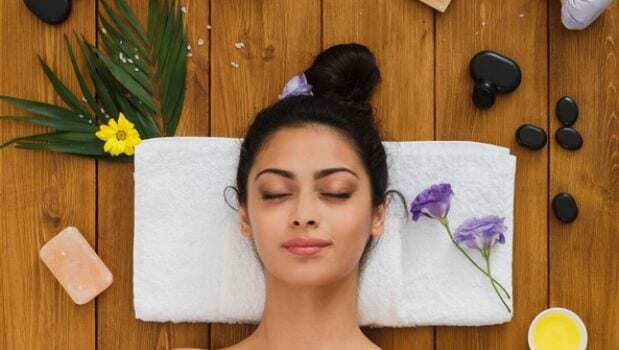 Ayurveda, the ancient practice of elements which restore balance to our body, is more than just lip service and has a well thought through approach to natural beauty and wellness solutions. Ayurvedic formulas not only help your skin to be healthy but also rejuvenate it. Ayurveda is the most natural form of care and it makes you look good by cleansing from the inside, leaving you feeling more invigorated. This ancient 5000-year-old Indian science is meant for a healthy body, beautiful skin and a calmer mind. It has many health and wellness properties for skin problems like acne, pimples during teenage years and aging skin for adults. Ayurveda is a long term solution for healthy skin, hair and overall wellness. Skin care tips based on Ayurvedic remedies help in getting maximum results with no side effects. It is best to utilize this easy yet powerful knowledge to get good, healthy, glowing skin. However, the efficacy of Ayurveda also depends on the source of materials used. 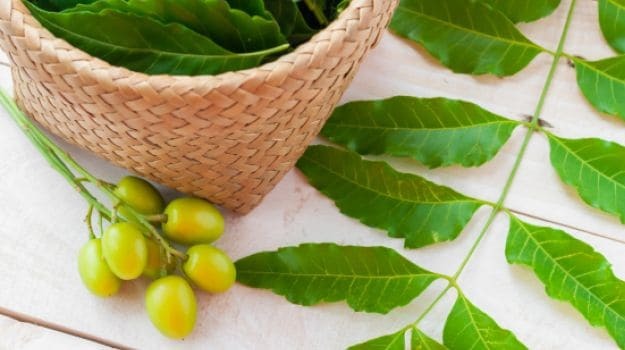 It is not enough to just use natural and Ayurvedic products but also to be particular about the source they originate from, and how ethically they are sourced. This can be a predictor of how much they will actually help you in your beauty and wellness journey. 1. Keep it clean – Increasing pollution levels and toxins present in the products we consume harm the skin more than one can realize. The damage is silent and can affect one’s health and skin in the long run, making it more prone to skin problems and allergies. Therefore, it’s important to regularly cleanse the body from inside and out. Use face washes that are suitable for your skin type and are free from harsh cleansers like SLS/SLES which can strip your skin of natural oils. Herbs like neem and nutgrass are good for oily skin while honey and rose are more suited for dry skin. On a regular basis use a deep cleanser and you may be surprised to know that oil based cleansers are gentle yet highly effective in removing dirt and grime which can block the pores. 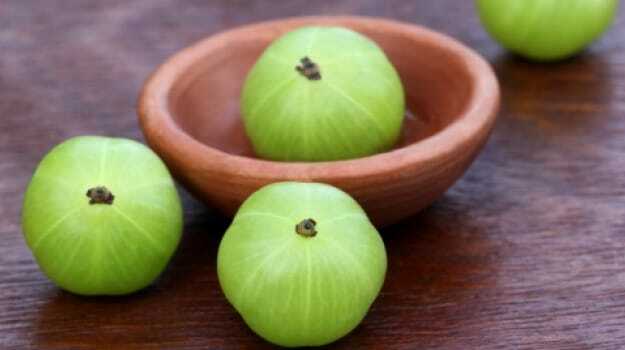 Above all, drink plenty of water and detox yourself by eating herbs like Triphala and Guggul. 2. 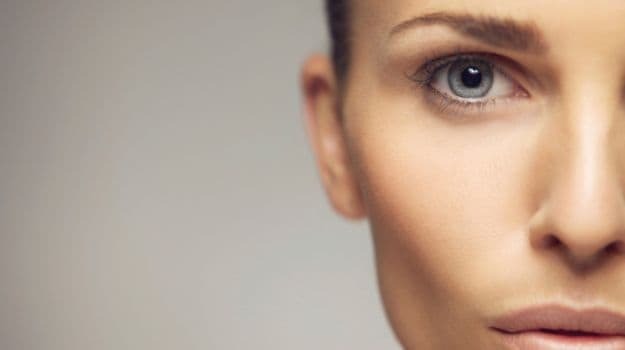 Heal yourself – Ayurveda views beauty problems as health anomalies and therefore seeks to heal them rather than artificially repair them.Turmeric, for example, has great medicinal and healing properties and is used in many Ayurvedic formulations. It’s an old tradition to have milk with turmeric to accelerate recovery from an injury. Similarly, external application of turmeric can help repair skin damage caused by excessive exposure to harsh sun or wind, aloe vera can soothe irritated skin and Manjishta can restore radiance. For cracked lips, you can use a little bit of Ghee. 3. Nurture and protect – Healthy skin can be our best defense, both against external factors as well as the natural process of ageing. However, with the right habits it’s possible to look our best at all stages of our life. An ideal regime should boost our immunity and replace elements that may be lost during the course of our daily life. Oils have an important role to play. Full of natural fatty acids and minerals, oils like sesame, almond and coconut can restore vitality and suppleness to the skin and strength to the hair. On the other hand, herbs like tulsi and amla are full of natural antioxidants that boost our immunity and should be part of both our dietary regime and skin care. As far as possible use organic oils and herbs as they ensure you get 100% nutrients and are protected from heavy metals and pesticides.